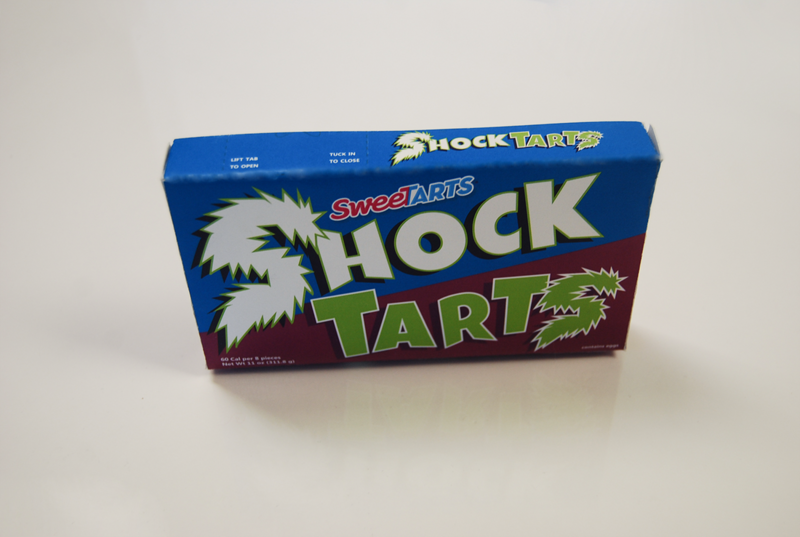 This is a retro take on a current candy to give observers a nostalgic feel. 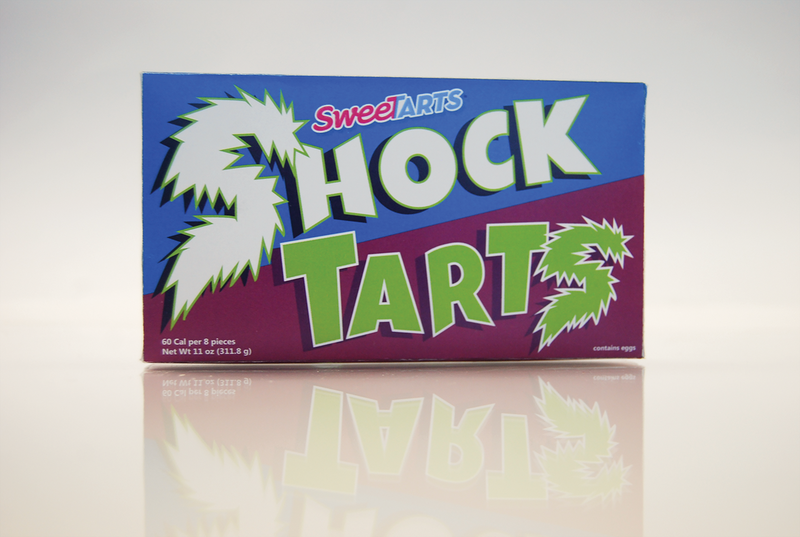 They are currently labeled as “Sweet Tart’s Chewy Sours.” I wanted to call back to a time when the name was short and simple. The colors stand out to young children and to invoke that nostalgic feeling in the older audience. 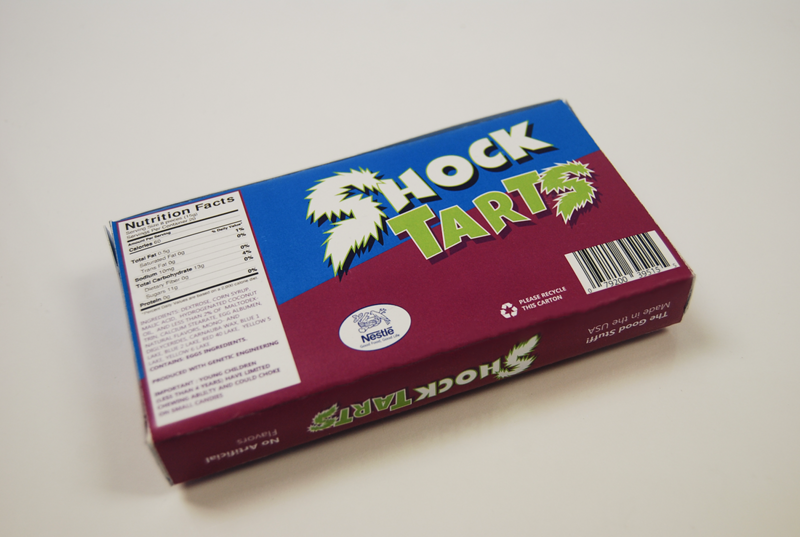 The “S’s” design is to show how the buyer will feel once they begin snacking on this treat.